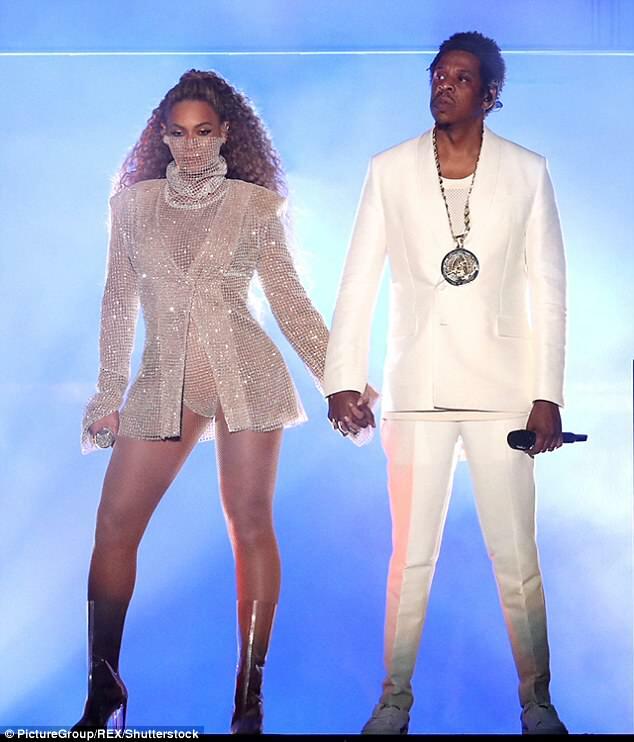 Toyeen B's World: Photos: Beyonce & Jay Z play too much! Who in the Tia & Tamera are these twin babies? 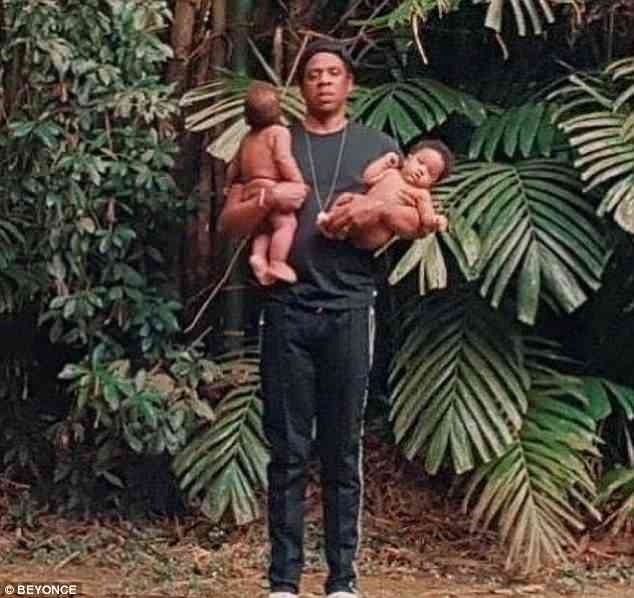 Photos: Beyonce & Jay Z play too much! Who in the Tia & Tamera are these twin babies? 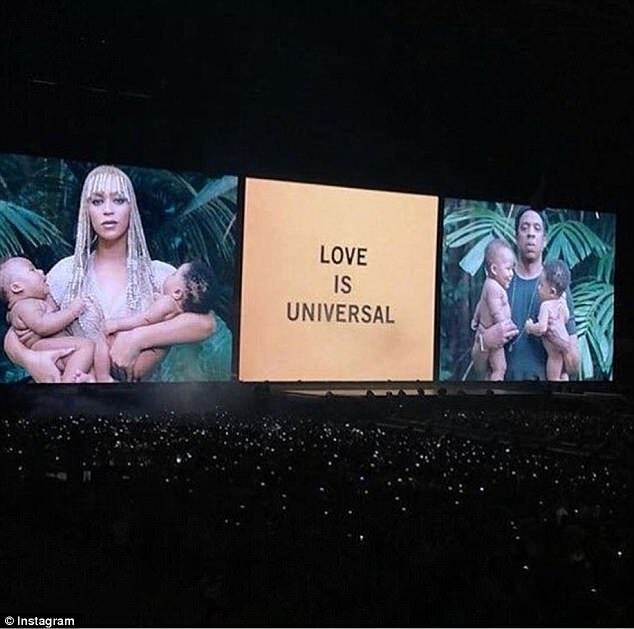 Beyonce and Jay Z sent fans into a spin by posing with two babies in photos projected onto the screen on the first night of their On The Run II Tour in the UK on Wednesday. The crowd - and fans on Twitter - went into a frenzy after they shared what appeared to be a series of family snaps on stage at Cardiff's Principality Stadium in Wales. 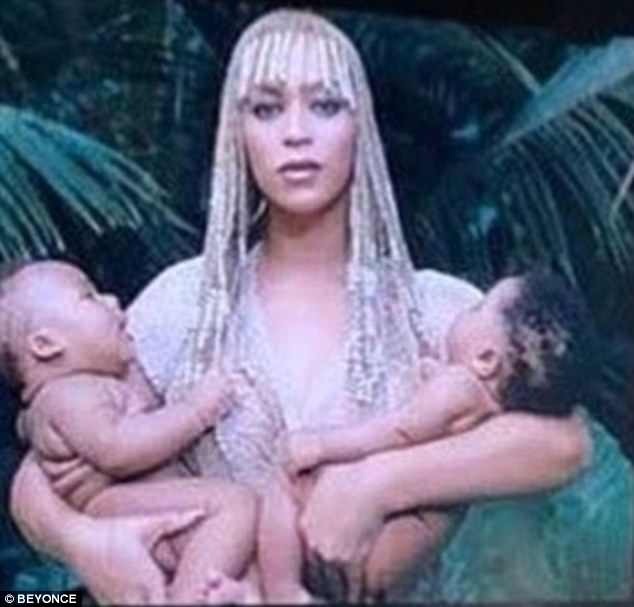 But it turns out the babies in the now viral images were NOT their own twins Sir and Rumi.